Just a quick post for another brussels sprouts technique. These were very tasty; in fact maybe one of my favorites so far. Trim brussels sprouts and remove outer leaves. Make a small slit in the bottom of each. 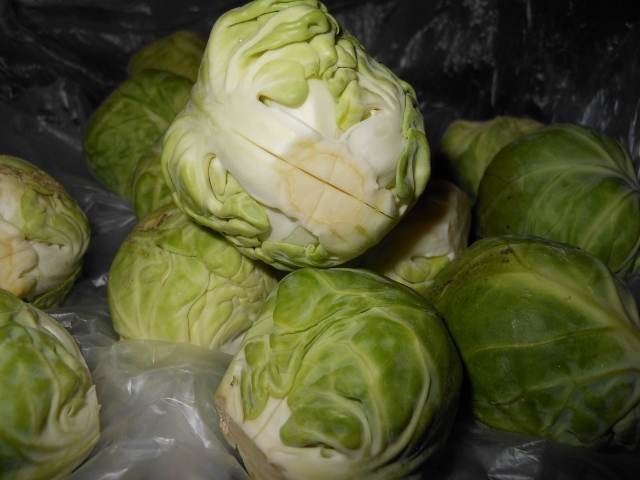 Boil a pot of water and blanch brussels sprouts for about 10 minutes; remove from heat and dip into an ice bath to cool. 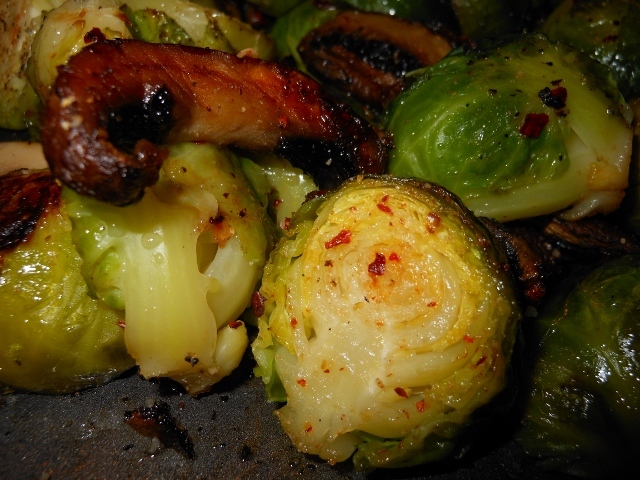 Cut brussels sprouts in half and slice mushrooms. 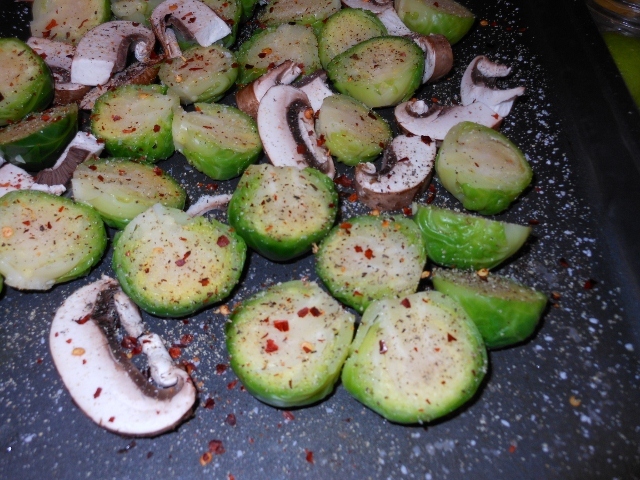 Spread on baking sheet and sprinkle with salt, pepper, and crushed red pepper. Broil about 3 inches from the heat and cook for about 8 – 10 minutes until toasty. 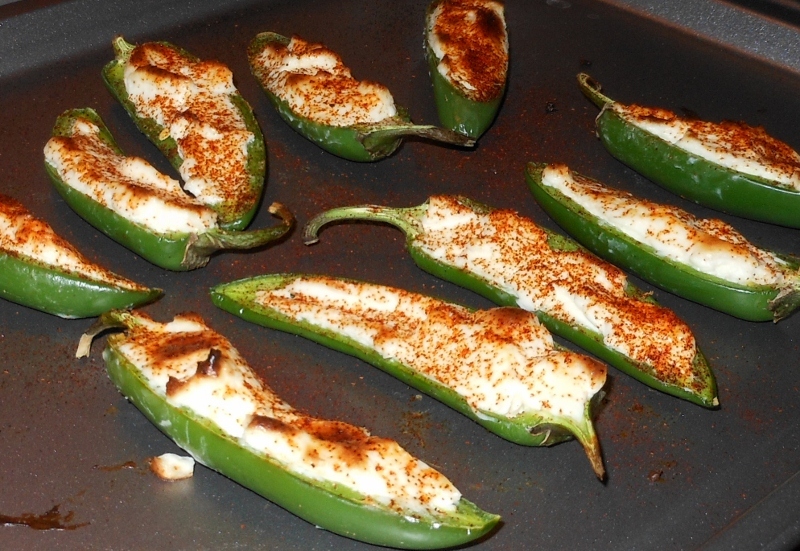 Jalapeño Poppers ~ Broiled or Grilled! 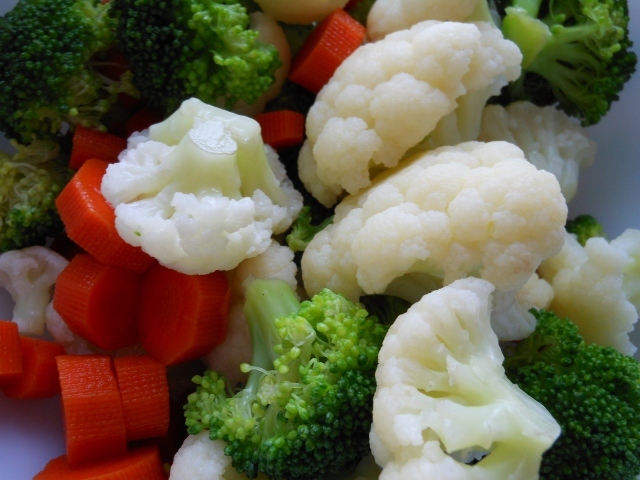 I’m taking the easy way out today and posting one of my favorite appetizers. I can’t get enough of these. They are so simple and delicious. Sometimes too spicy even for me but I eat them anyway; love the burn! 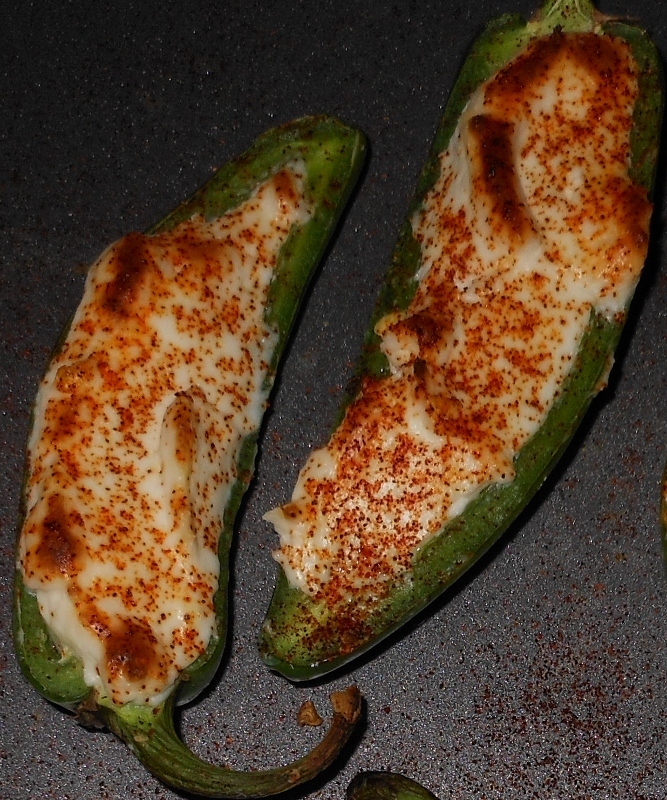 Take jalapenos (how ever many you are in the mood for) cut them in half, scoop out the seeds, spread cream cheese inside and sprinkle with paprika. 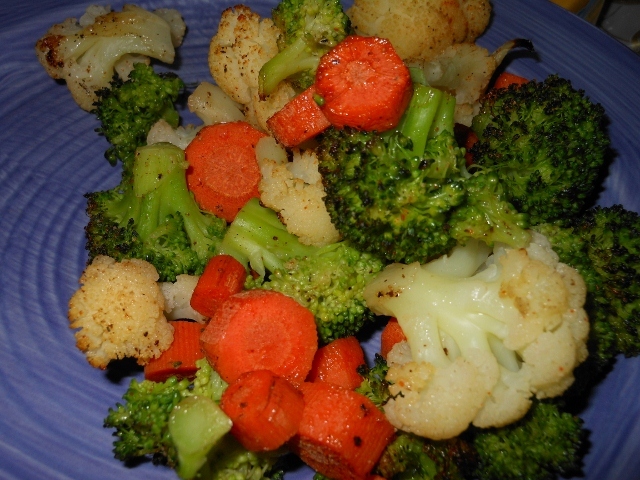 Broil for about 5 minutes 4-6 inches from broiler or grill till outsides are browned and bubbly. The heat depends on the spiciness of your peppers. In the summer when our garden is growing we sometimes use red hot cherry bombs or serrano peppers. Use your favorite mild or hot.